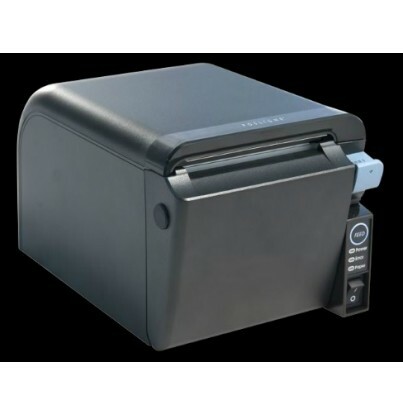 AURES ODP 500 - Compact Front-feed Thermal Receipt Printer Thermal receipt printer with front paper feed and loading. 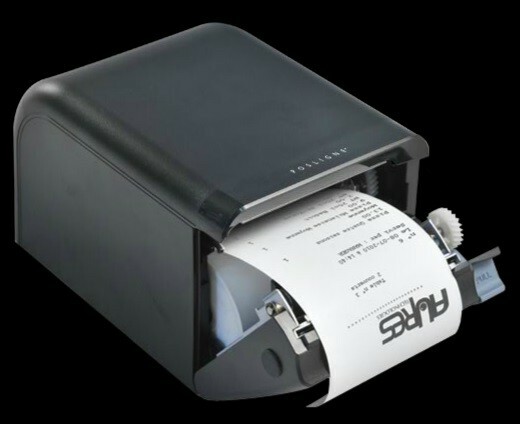 Convenient and ultra-compact, this point of sale receipt printer can be easily integrated into cash desk areas. It is one of the few in its category to be so practical and space saving and is ideal for installing sub-counter, thanks to its front paper feed and loading. 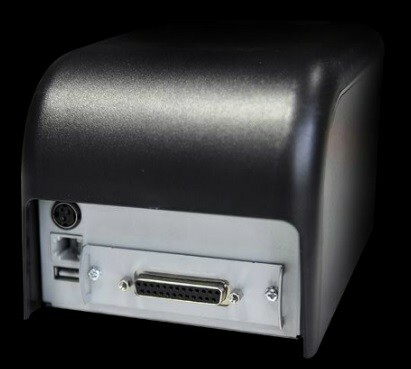 The ODP 500 fits perfectly in any type of shop, store, point of service, restaurant,bar, whatever the retail or EPOS sector. 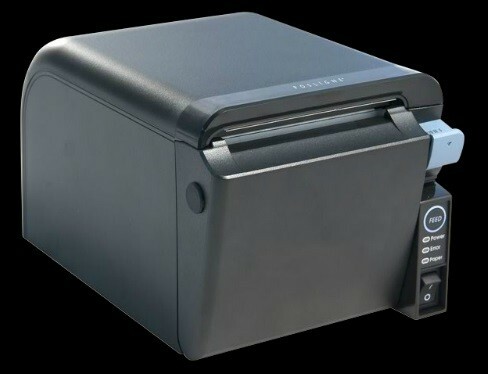 The ODP 500 is a fast 200mm/sec; it has ESC/POS compatible drivers, automatic paper feed/loading and auto-cutter. It is delivered with all cables and configuration utilities are also available.